Friends’ Jennifer Aniston is no doubt an American sweetheart. By playing Rachel Green for most part of the 1990s and the early 2000s, Aniston endeared herself to fans from coast to coast. Interestingly, she was just getting started. Over the decades, she has starred in various movies, mostly in the comedy genre and her popularity has crossed borders and spread to every corner of the world. Seemingly, humor is etched in Aniston’s bones. Her interviews are ever filled with laughter, satire, and the occasional garnish of sarcasm. She also loves to give morsels of her everyday life, sometimes tidbits of her love life which endears her to fans even more. She candidly embraces her femininity and often goes out of her way to advise women on matters health and beauty. 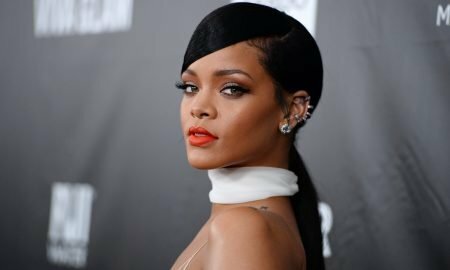 In a mid-year interview in 2018, fans caught a glimpse into the celebrity’s likes, dislikes, and other quirks. Recalling a supernatural experience she had when she first moved to Los Angeles, Aniston revealed that she has to have all her houses de-spooked before she can move into them. The Laurel Canyon apartment was apparently haunted, with everything falling off the shelves spontaneously, the coffee maker turning itself on, the stereo system blasting off on its own in the middle of the night among other mysterious occurrences. Her roommate at the time performed a holy ritual, and the alleged spirits in the house calmed down. Now, Aniston always has a medium or healer perform rituals in any house she intends to move into. Despite all her success in film and TV, Aniston’s ambitions are limitless. She talked about how she is dreaming of setting up a wellness center where people can come in for workouts, facials, meditations, and healthy delicious foods. According to her, an individual with inner peace is more joyful, and no amount of negativity can bring them down. Similar to many other celebrities, Aniston launched a perfume line several years ago. Surprisingly, her favorite scent is not to be found in any of the fragrances in the line. Instead, she revealed that the smell of acrylic nails is her weakness. She loved the scent while on set for Dumplin’, a movie where she portrays the character, Rosie Dickson. Moving on to matters technology, the fact that people are overly attached to their phones does not sit well with Jen. She dislikes the fact that one would choose to watch a movie on a tablet or laptop over going to the theatre. According to her, it is sad to see all the hard work put into making a movie diminished to a small screen. 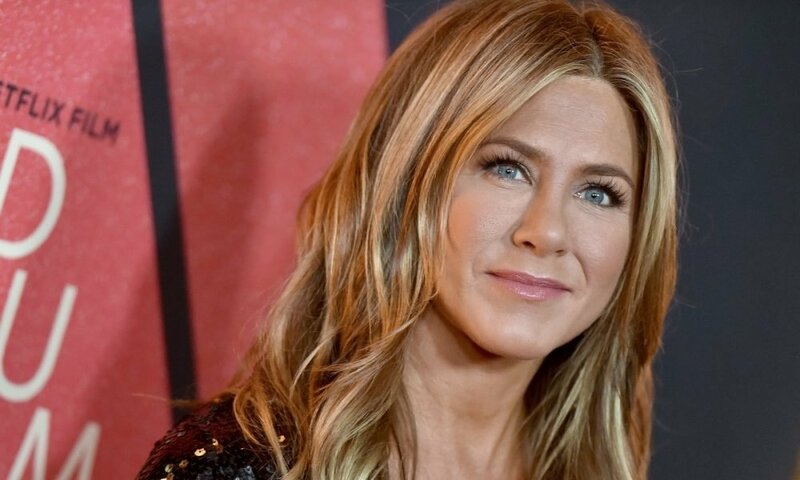 It is no secret that Aniston is very conscious about her health. To that end, she revealed that she takes a lot of vitamins. However, she doesn’t have a strict regimen that she follows. Whenever she learns of the benefits of anything new, she just goes ahead and incorporates it into what she was already having. In spite of being someone who loves tanning, Aniston admitted to hating sunscreen. Consequently, she is always experimenting with new products in search of one that lets her enjoy the sun while still looking cute.